There's a moth up there and I have to catch it! 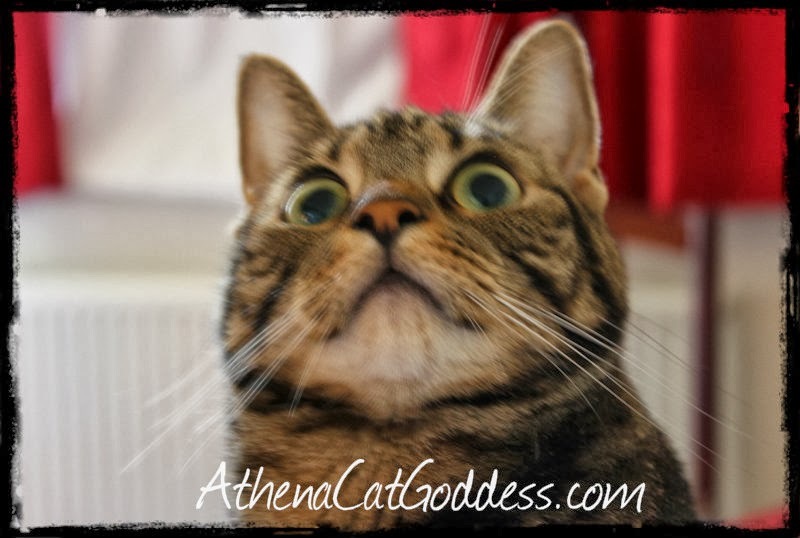 You certainly look surprised by something, Athena! Did you manage to catch the moth, Athena? If you catch the moth will you nom it? We hope you get it, Athena!